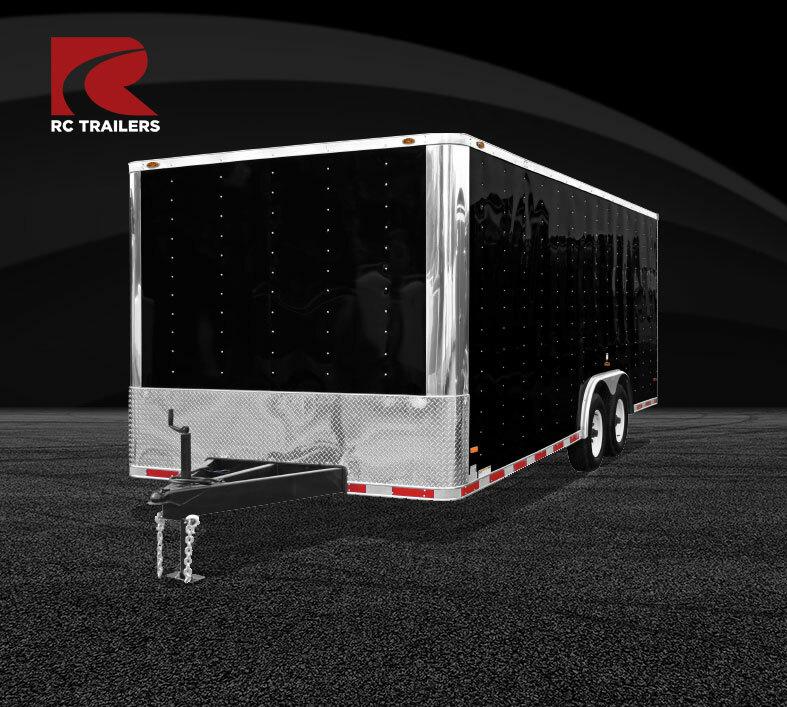 Our most-popular range of trailers offers affordable, high-utility solutions for nearly every customer, with a large selection of sizes, configurations, features and options. 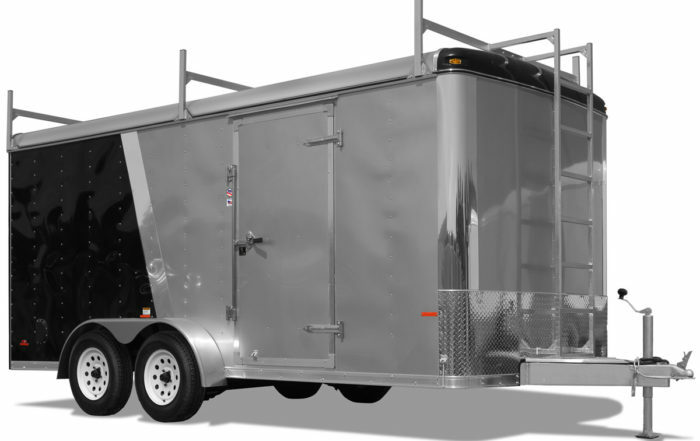 The Flat Top Wedge general cargo trailer is versatile, affordable and unbeatable. 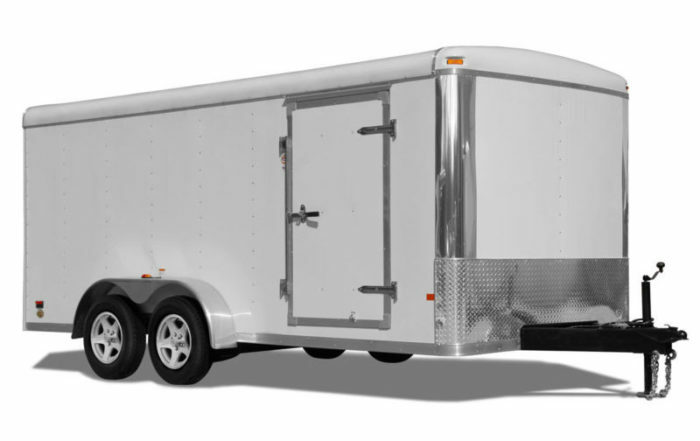 You’re sure to find a model and size to meet your hauling needs, with trailers designed to tackle everything from construction work, to landscaping, to hauling the kids off to college or moving your toys to where you want to use them. The Flat Top Wedge will provide years of service and won’t break the bank! 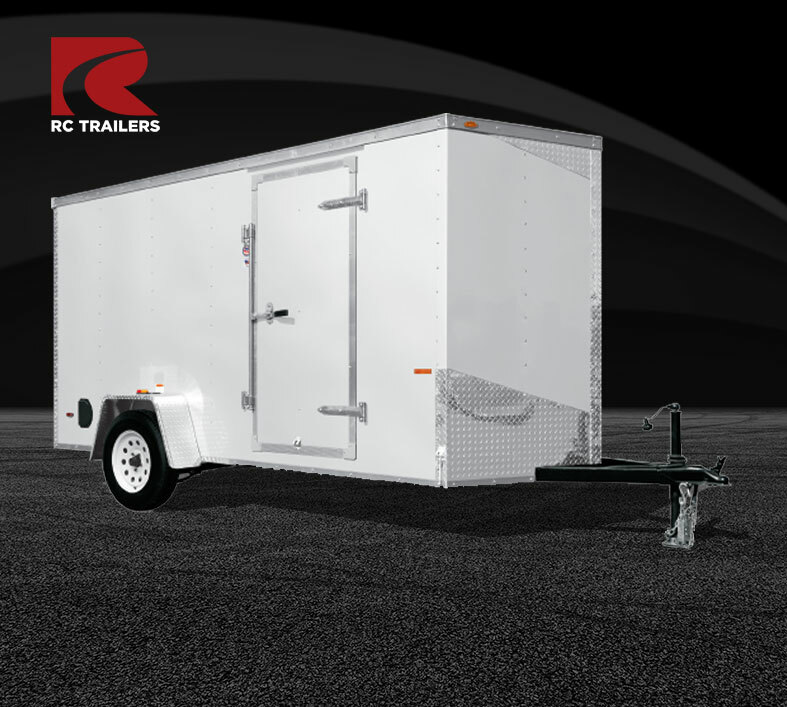 Round Top general cargo trailers offer versatility, good looks, aerodynamics and all weather durability. 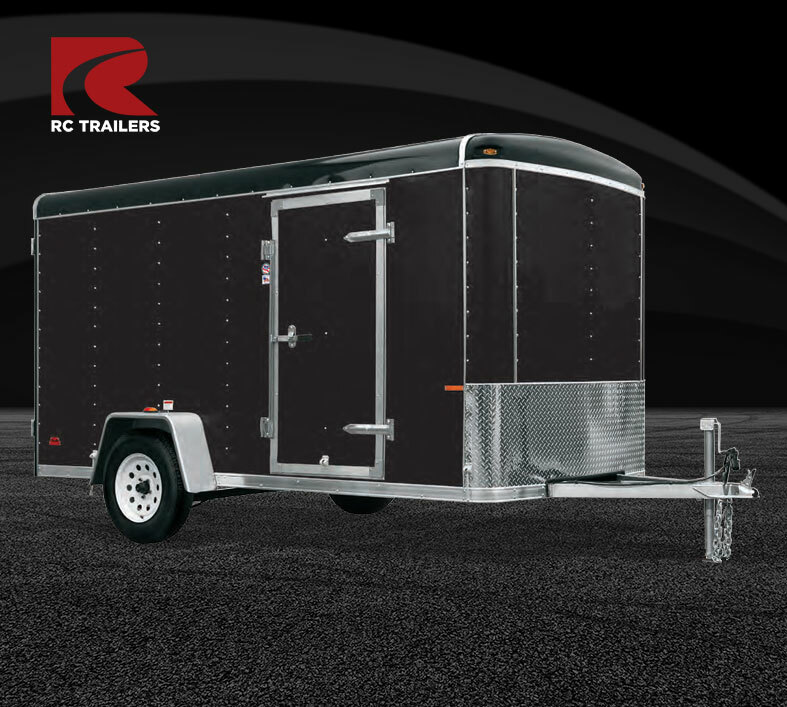 Once you’ve found the right size from our broad line, our super-sized selection of options guarantees a personalized trailer that will cover the tasks you need done. 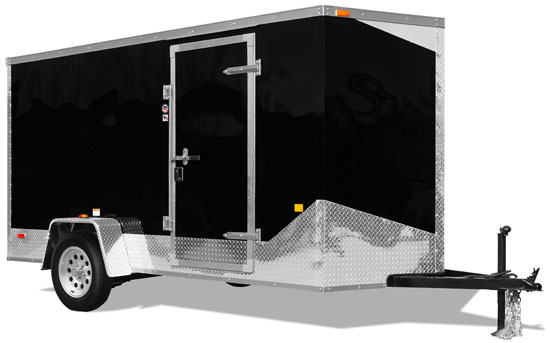 Check out the models and options in both steel and aluminum, and talk to your dealer to get hauling. 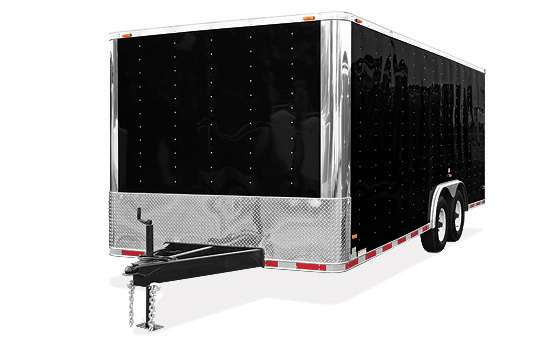 Truck Body general cargo trailers are designed from the ground up to withstand the rigors and demands of heavy daily use. All models have 16” on-center sidewall members for superior strength and rigidity, with 3/4”-thick Engineered Wood floors for years of service. 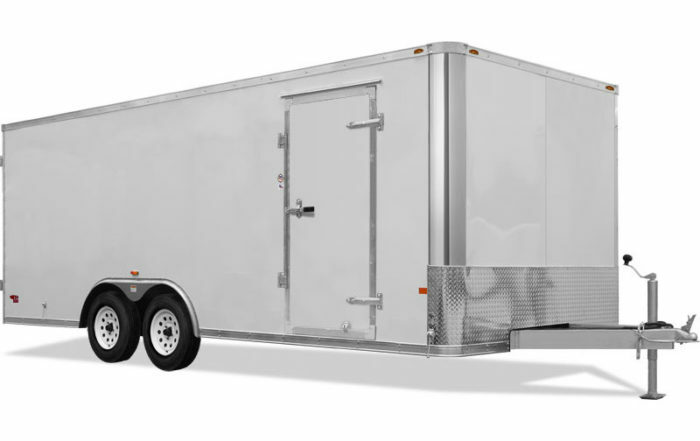 Options include steel or aluminum frames, with sizes ranging from a 7’ x 8’ single-axle, bumper-pull model all the way up to an 8.5’ wide x 53’ long gooseneck model.